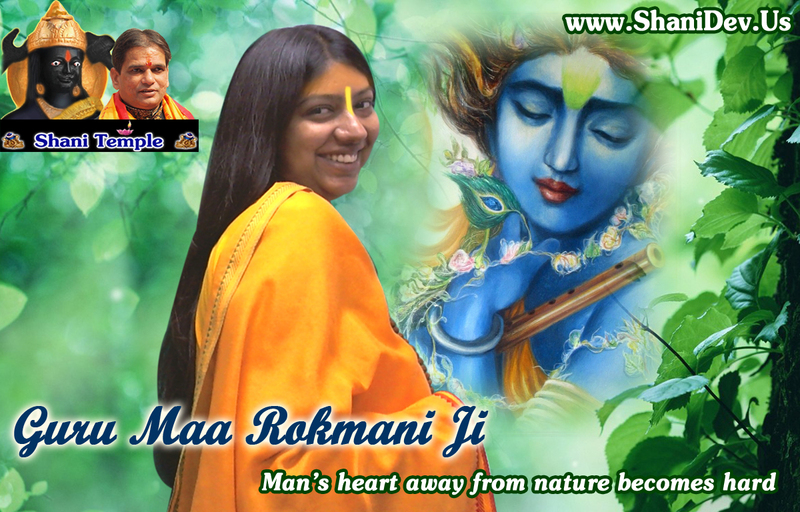 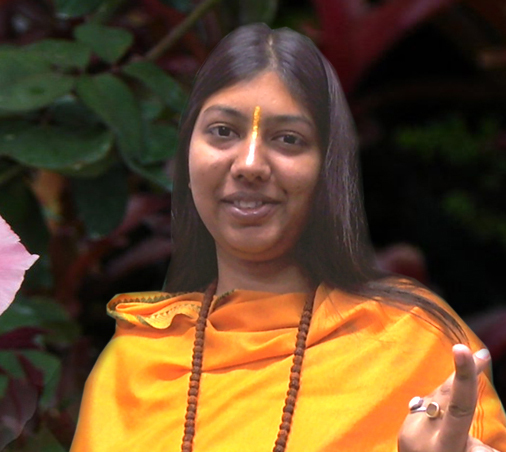 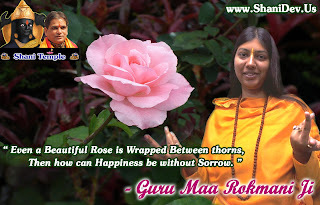 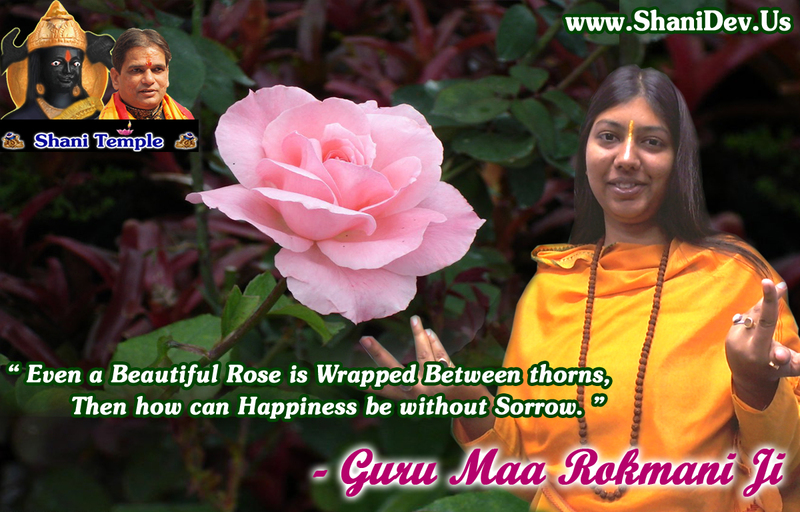 Guru Maa Rokmani Ji on 20 oct 2012. 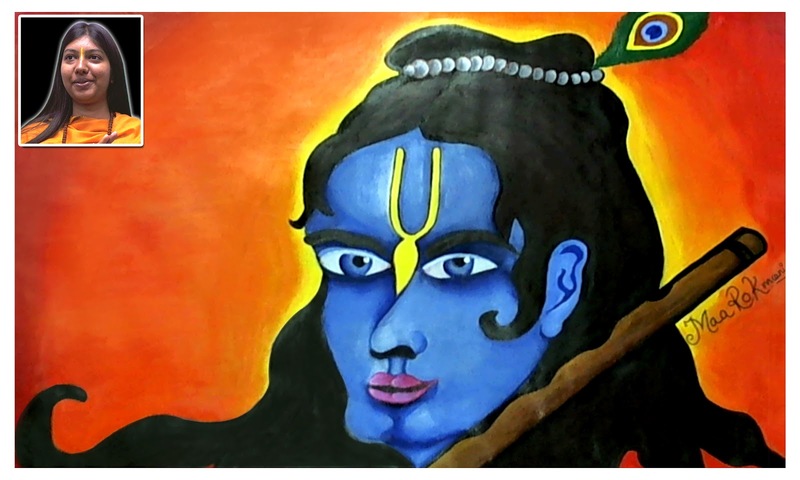 True Colored Printout in the Size of 12 x 9 Inches is Available for All by Paying Shipping Charges Rs. 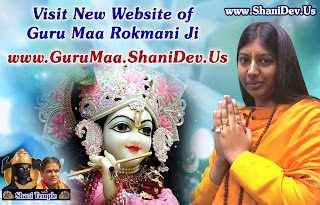 51/- only at www.shanidev.us . 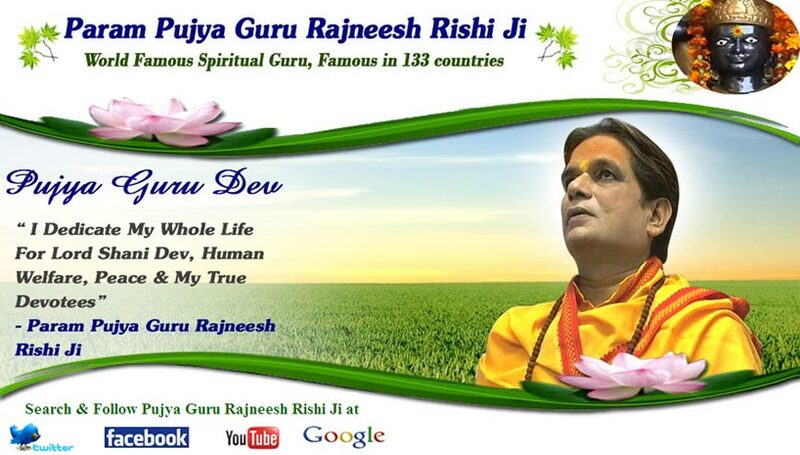 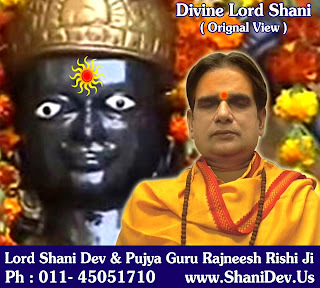 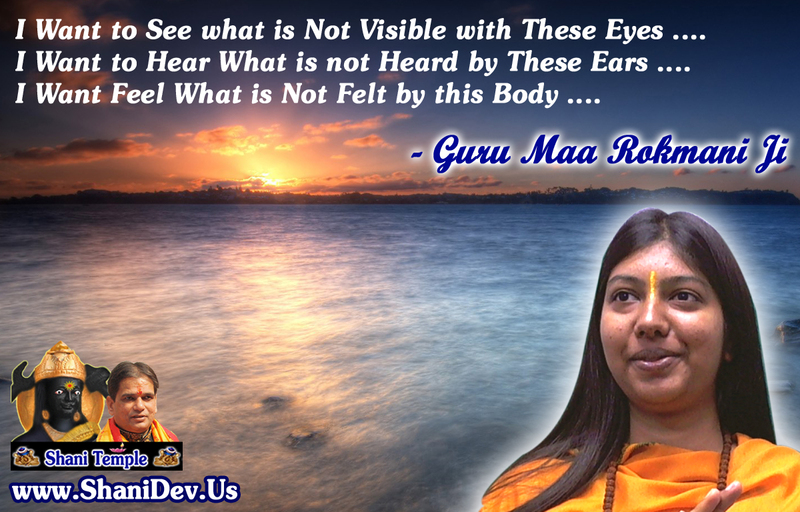 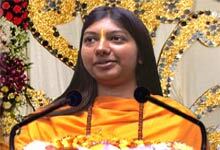 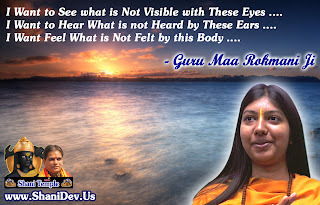 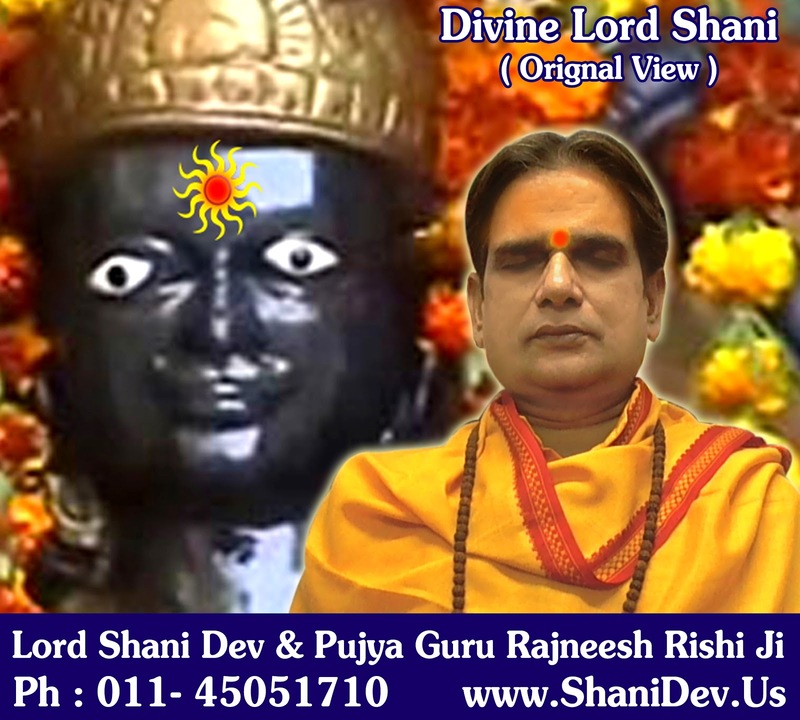 Param Pujya " Guru Rajneesh Rishi Ji " is a World Famous Spiritual Guru in 133 Countries. Pujya Guru Ji have a vast and diverse Knowledge of Spirituality, Vedic Astrology, Yantra, Mantra, Tantra, Meditation etc. 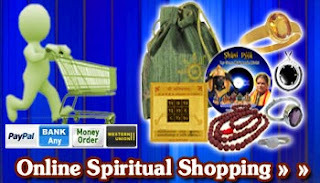 On Increasing Demand from his Followers, Guru ji have Launched this Online Spiritual Store for Genuine Mantra Healed Spiritual - Astrological Products for Your Peace & Prosperity with Authenticity and Certified Items. 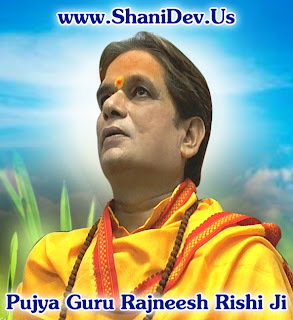 » Search Guru Rajneesh Rishi on Google, Yahoo, Youtube, Twitter, Facebook etc. 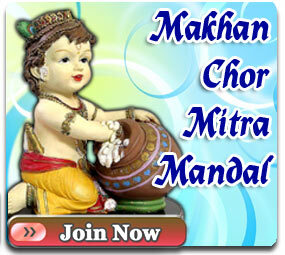 to Know More.